The PCM-M10 is conveniently small on size, but packs in many cool features: a five-second pre-record buffer, WAV and MP3 format record and play, USB port for easy upload/downloads, Digital Pitch Control and a MicroSD/ Memory Stick Micro slot. 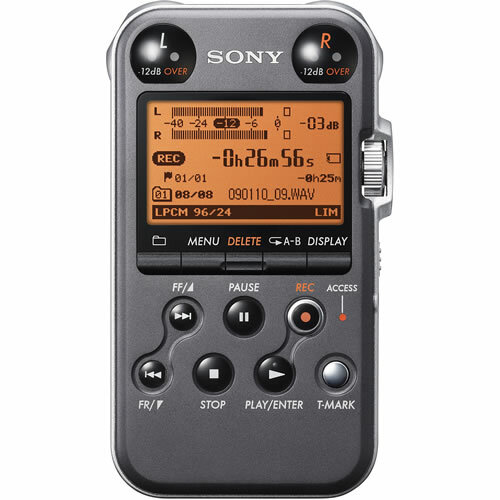 The PCM-M10 from Sony is a compact digital audio recorder that packs a wealth of features into a rugged design. 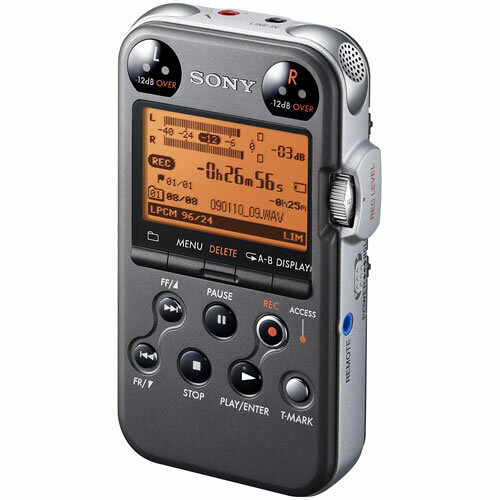 The PCM-M10 can record MP3 or WAV files at rates up to 24-bit/96kHz. 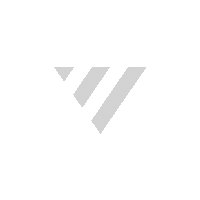 The stereo audio files can be stored on the 4GB of internal flash memory, or to a removable Micro SD or Memory Stick Micro card. The unit has built-in microphones for stereo recording, as well as 3.5mm mic and line input jacks for connecting an external mic, portable music player, and more. The PCM-M10 features a 5-second pre-record buffer, ensuring that you never miss a priceless audio moment, even if you hit the record button a moment too late. The recorder also has digital pitch control, allowing you to adjust your recordings. The built-in USB port allows you to quickly transfer your files to a computer, while the monochrome LCD screen provides an intuitive operating interface. The recorder operates on standard AA batteries for easy replacement in the field.